I was recently asked to participate in a Modcloth contest for bloggers. I haven't used Polyvore in over a year, but I was super excited to be asked and definitely up to the challenge! 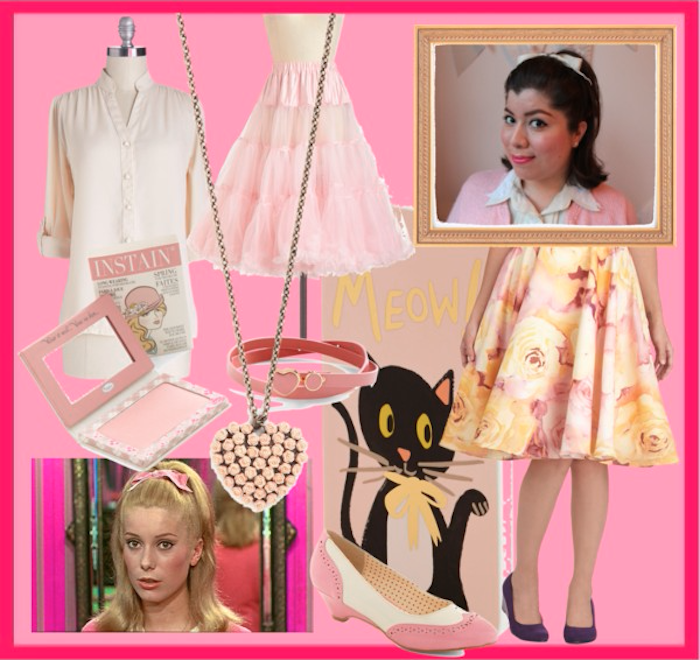 They selected one main component and I created a lovely look using other pieces currently sold on Modcloth. This is my entry! It references my xoJane article about The Umbrellas of Cherbourg.